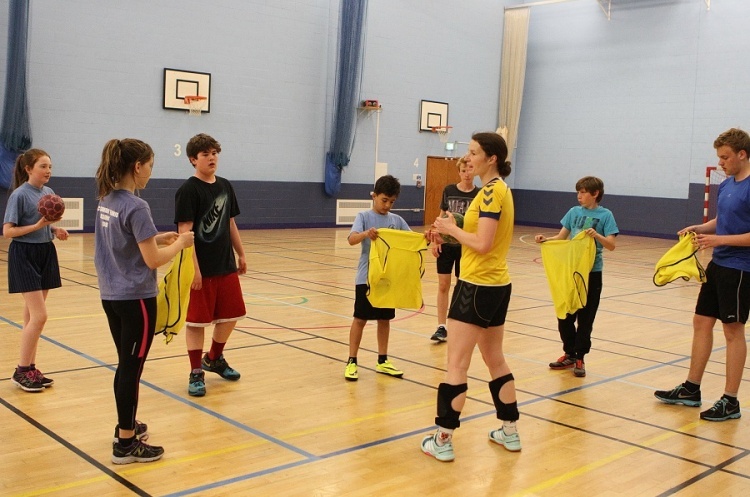 England Handball has launched Coaching Course Finder and Coach Finder web-pages. The Coaching Course Finder allows you to check courses and Awards by categories such as date and type of event. This means you can check out whether there is a course that you’re looking for near you, and when it is.